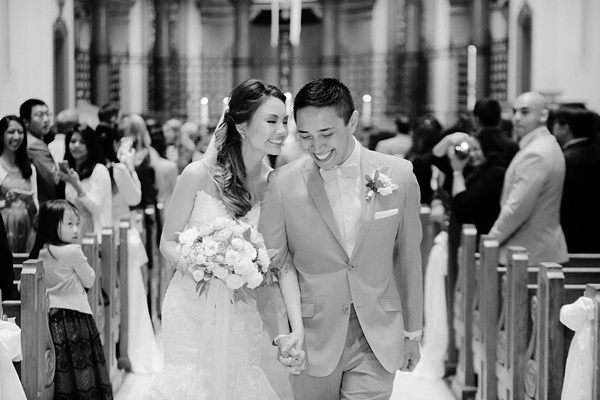 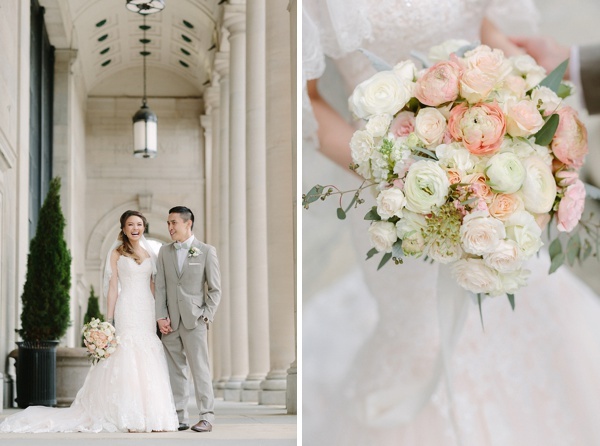 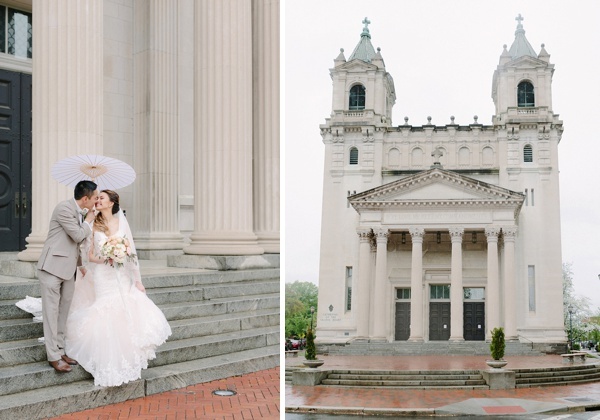 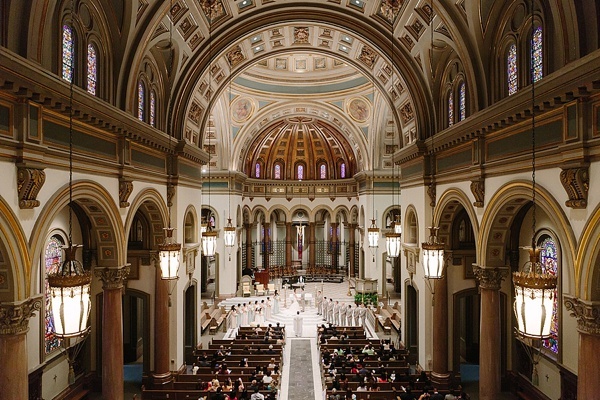 Surrounded by love, pastels, and handmade goodness, Justine and Francis were married on a beautiful rainy day at the Cathedral of the Sacred Heart in Richmond. 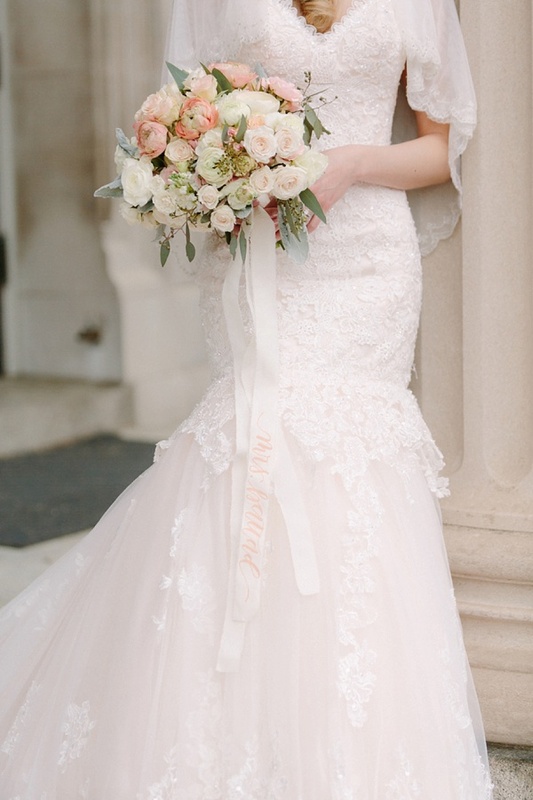 This lovely DIY bride was always inspired to keep things simple but beautiful and elegant... and when you are as talented as she is, you're going to have an amazingly handmade wedding day! 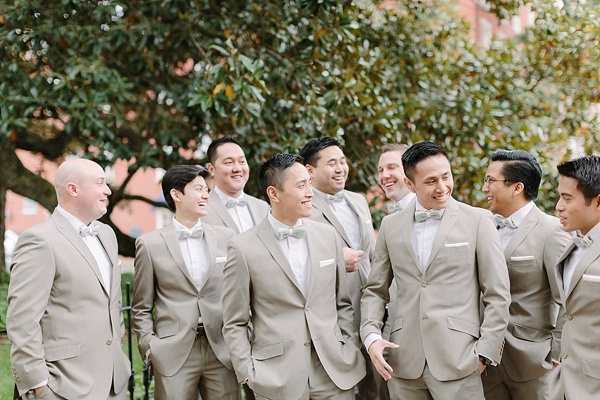 From the groomsmen bow ties to the calligraphy and letterpress stationery, Justine literally had her gifted hand in every perfectly crafted detail. 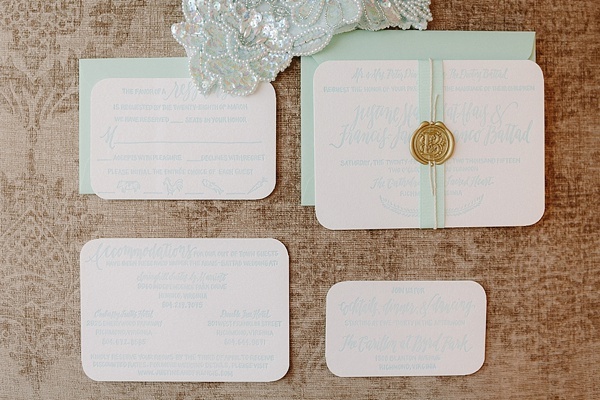 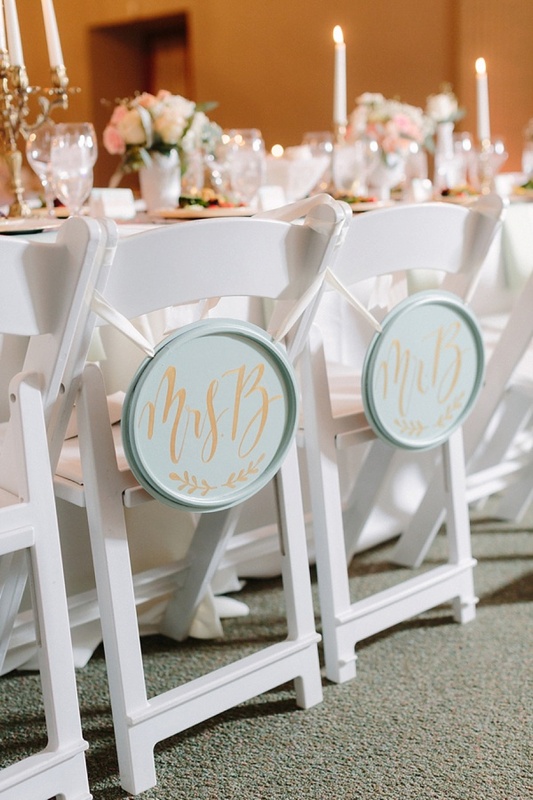 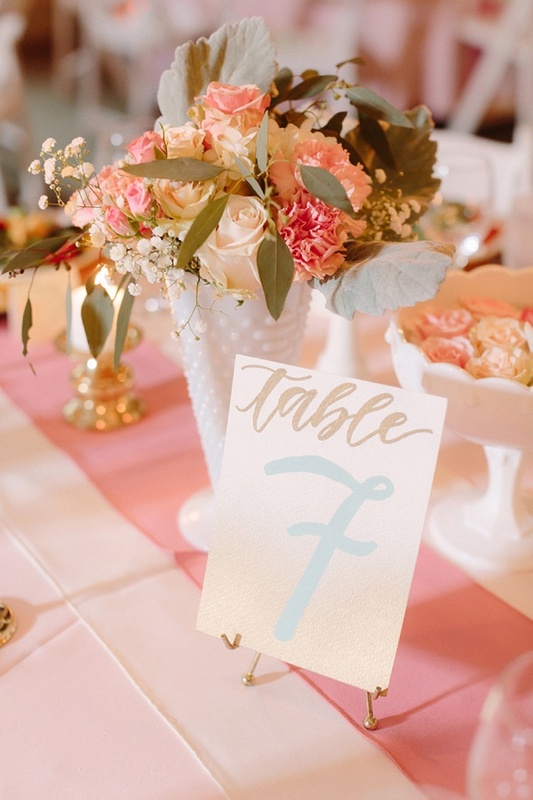 Wanting a personalized wedding, the two lovebirds had so many special things to make their guests feel welcome. 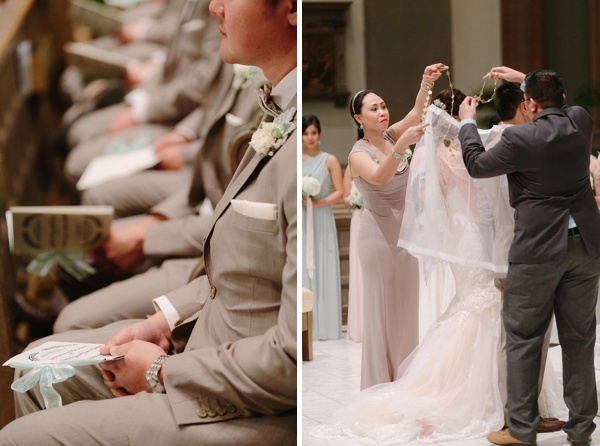 They infused their Filipino culture into their hors d'oeuvres at cocktail hour and even made handmade small soaps for their friends and family. 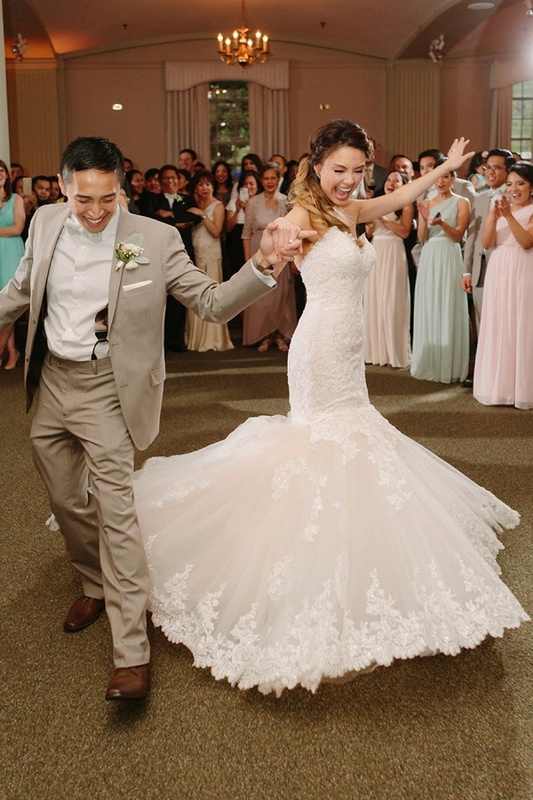 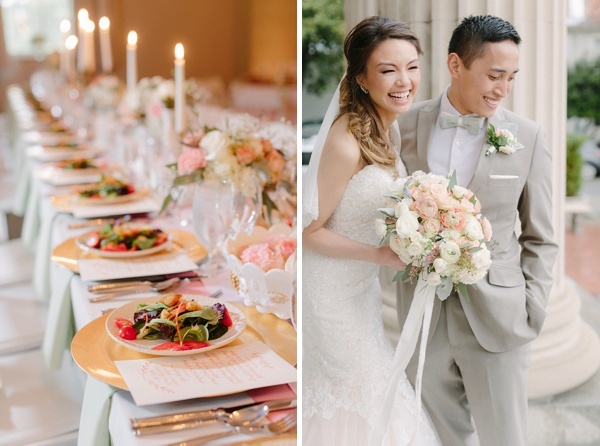 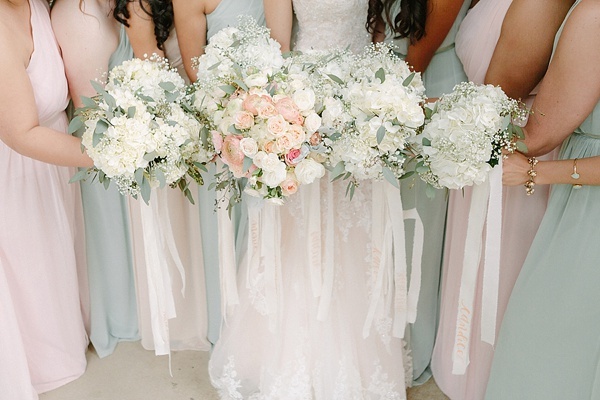 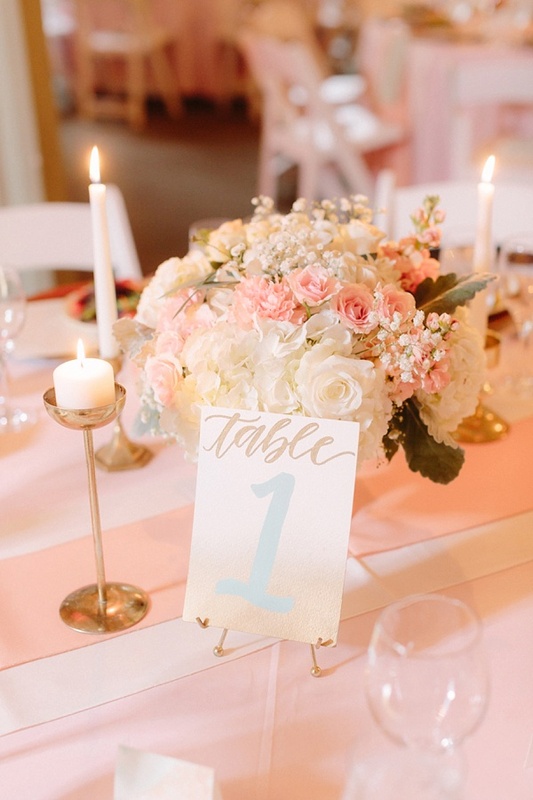 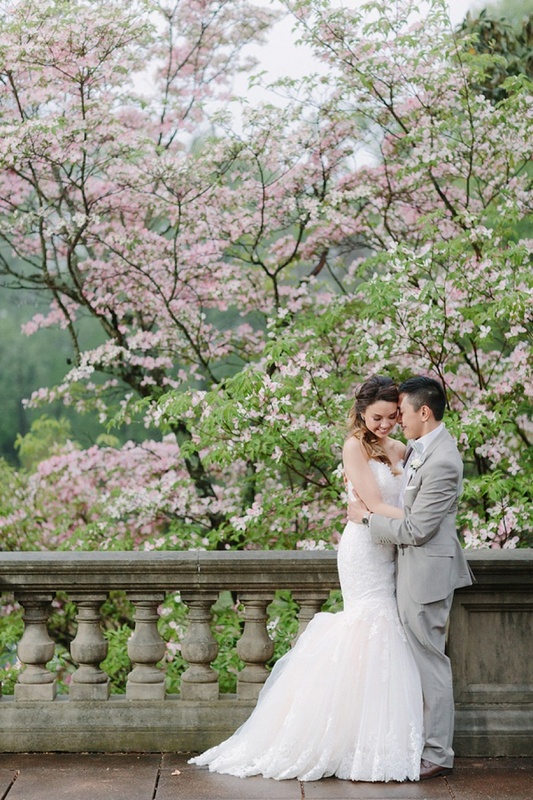 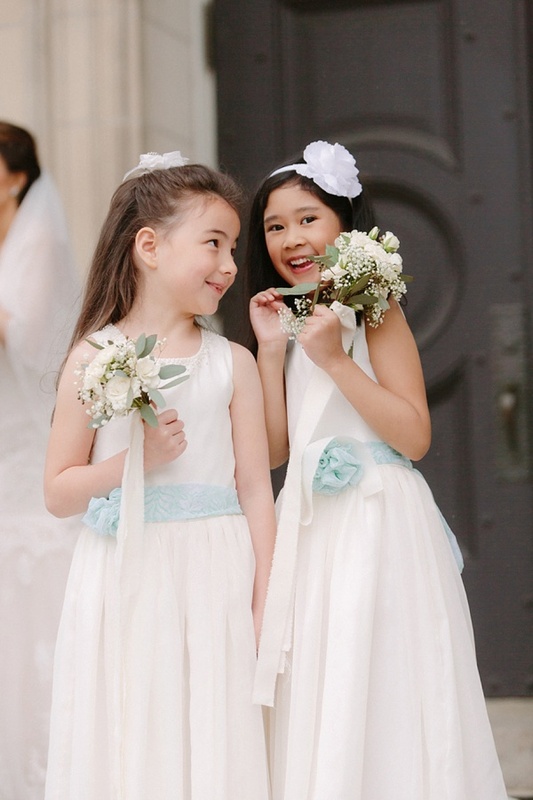 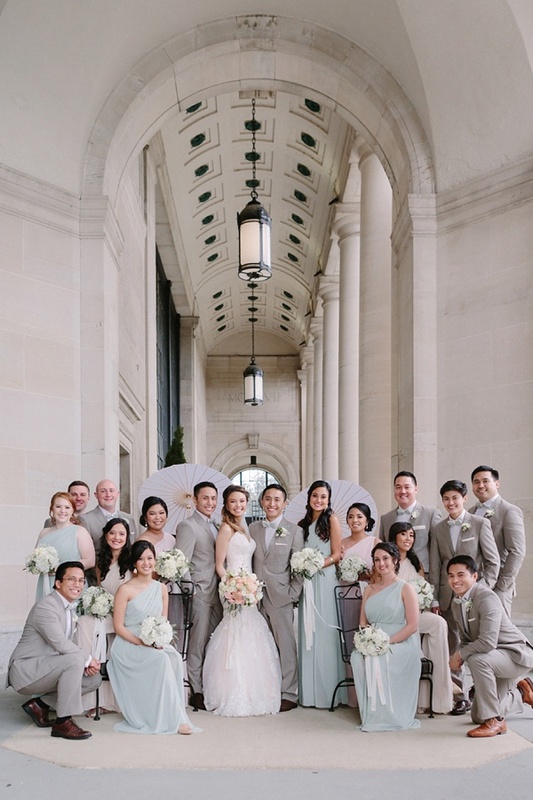 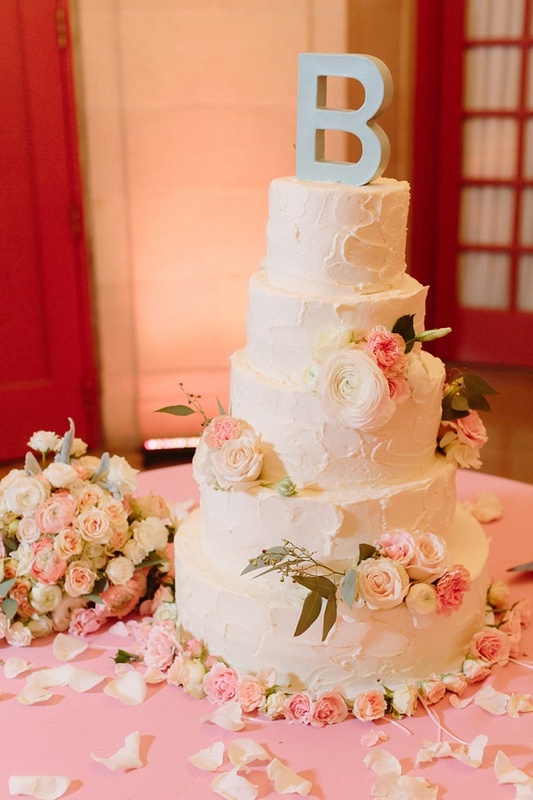 It goes without saying that Francis and Justine had one incredibly personal and gorgeous celebration in all shades of blush and mint... and thankfully it was all captured by David Abel Photography!